LIQNET team held fruitful meetings at the New York CryptoBlockCon 2018! As part of the American road show, the LIQNET team held fruitful meetings at the New York CryptoBlockCon 2018. The event turned out to be a narrowly focused party with a high concentration of the real businesses’ representatives. This is a great opportunity to get acquainted with the work of America’s largest financial center. Here were the heads of companies such as Comcast Ventures, the Blockchain Capital, Microsoft, ConsenSys, Luna Capital, NEM Foundation and Monetha. The talks touched upon and discussed important topics, in particular, the legal aspects of the crypto industry. We are confident that the contacts established during the CryptoBlockCon will benefit our customers. New York acquaintances promise LIQNET further cooperation and additional popularity among cryptocurrency investors and traders. 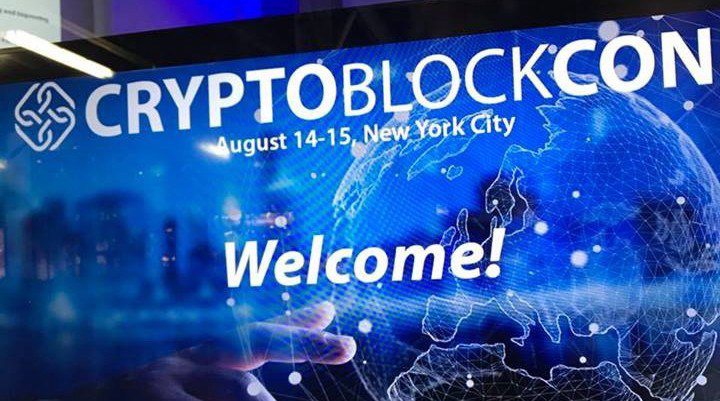 Presentations by participants, many of whom touched upon the regulation of cryptocurrency turnover, the relations between the authorities and the blockchain business, as well as the relationship between the cryptocurrency and blockchain markets and their mutual influence, were also useful.